It was a beautiful day today and I went for a walk. We have had a long and cold and snowy winter. This is the first beautiful spring day we’ve had. The sun is shining and it is so glorious. 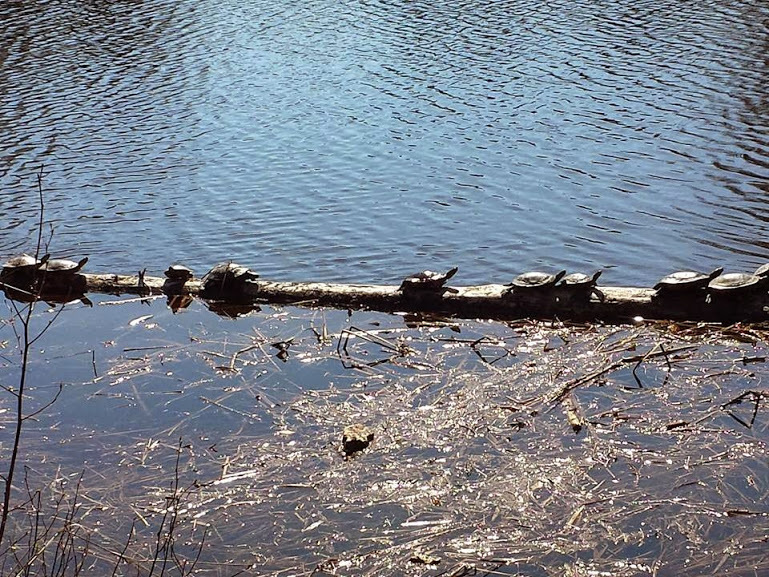 While walking along a river bank lo and behold there 14 turtles sunbathing on a log. It was amazing to see and was enjoyed by myself and a few passerbys, in particular a young boy and it was thrilling for him. The best part was I later discovered today is World Turtle Day!!!! May 16th is a Magical Day! Eight years ago on this day I brought home, for the first time, my daughter Sivanna Rose. 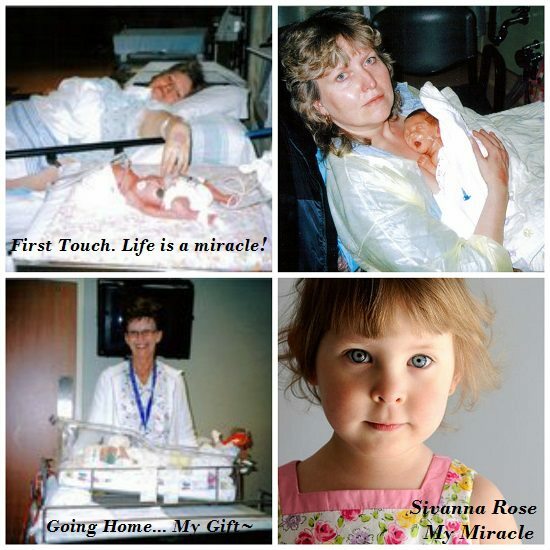 Sivanna was born premature and spent 38 days in the Neonatal Intensive Care unit. I made over 100 trips to the hospital to feed her, care for her, and to be with her. I remember the day I brought her home very well. It was warm and sunny and a beautiful spring day, unlike today which is cool and overcast. This day, to me, is even more magical than the day of her birth. It was official, I was a Mom. 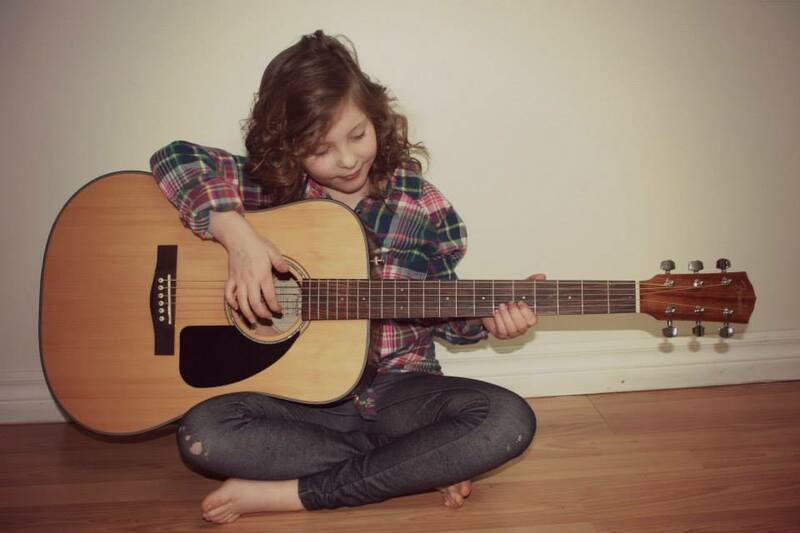 I now had this beautiful being to care for and even more sacred it seemed with her being premature. Every Mom listens for her child’s breath, but when your baby has had machines monitoring their every breath and heart beat and you’ve seen the dips and heard the alarms, it is so much more intense. You are always on high alert, your heart is distraught, and your breath is taken away with worry. 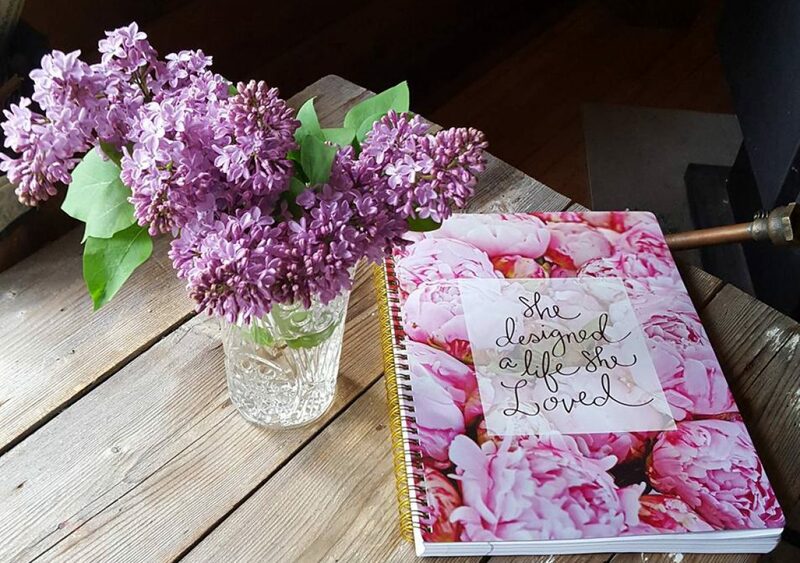 And now today, as I sit on this rather cool day in May, my heart is warm with the graciousness of life’s most precious gift…. Life itself. 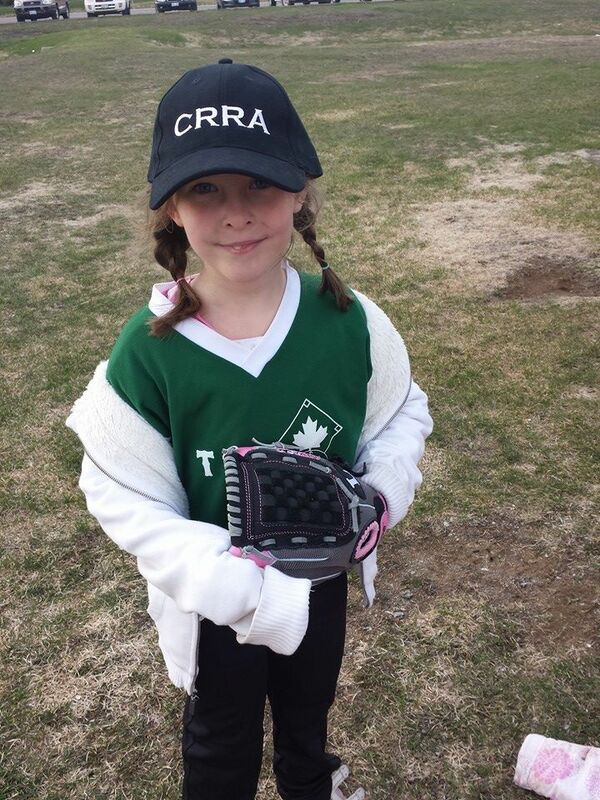 Last night I went to Sivanna’s very first softball game. What a joy. My own life force was inspired within me as I watched the children play ball. There is something about watching children learn to play baseball and to be a team that reflects such a sweetness about life and participating in it. You are growing so fast Sivanna! It is such a joy to see you learn and grow and try new things. Your are so full of life, adventure and you take it head on, always ready to embrace the next adventure. May 16th, in 2006 I brought you home afraid I could not care for you well enough and now here I sit 8 years later, kissing you goodbye as you and your Dad head off to Sturgeon Lake Lodge for the weekend. Your pink quad is loaded on the trailer and you are heading down the highway as I type. Mom is thrilled. Keep being you my girl and keep loving life cause it will love you right back.